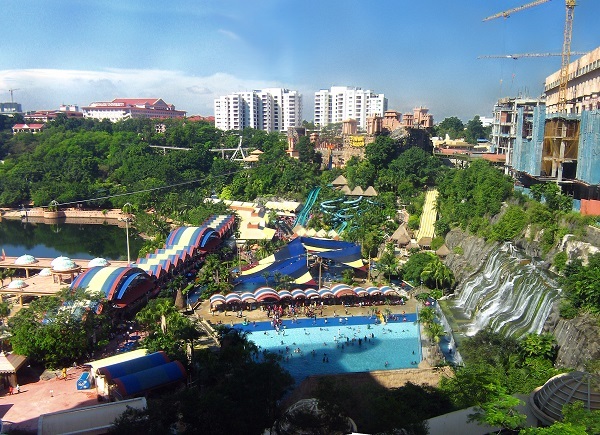 Built in the city capital Kuala Lumpur, this place is a great destination because of its large water fun area and a huge collection of water rides. 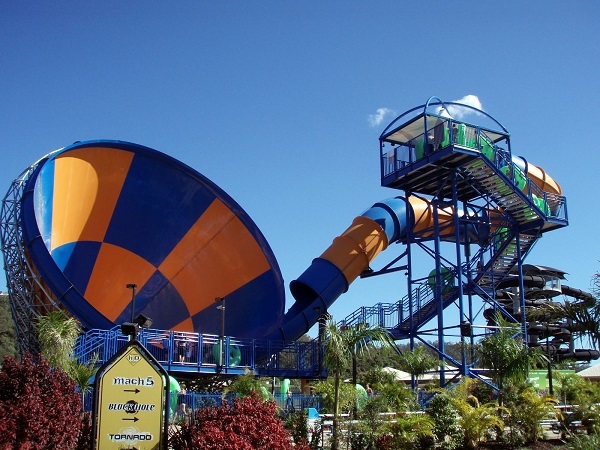 Located in Gold Coast in Queensland, this water park is one of the most visited attractions in the Land Down Under. It has got seventeen water slides to boast about, not to mention a lot of summer attractions like the Mammoth Falls, Black Hole, Sky Coaster, Kamikazee, Zip Line, and the Giant Wave Pool. 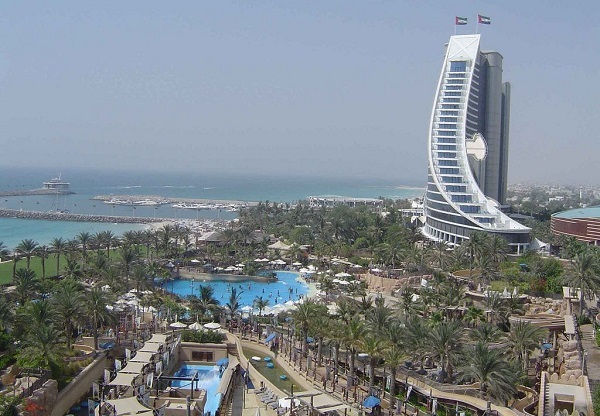 If your travels take you to Jumeriah in Dubai, do drop by this place and you’ll be greeted by both the cooled and heated pools. They also have two surfing machines that can duplicate real ocean adventures, all without the risks of the changing weather and the unpredictable water conditions. 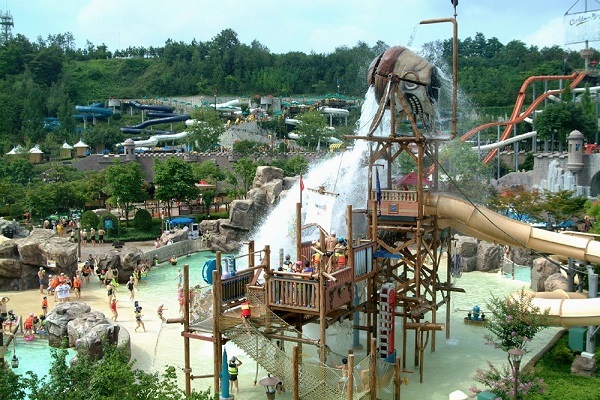 Situated in Yongin, this water park first opened in 1996. It was popular for the Wild River Zone, Water Bobsleigh, and the Everland Theme Park. There are different pools of sizes and depths in this Asian water park. 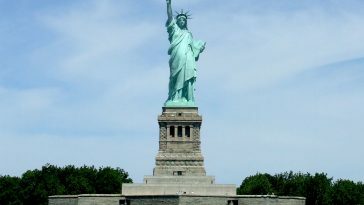 If you are a big fan of the Niagara Falls, then you’ve got one more reason to drop by. Fallsview just opened a water park with over 125,000 sq ft for visitors like you to enjoy. The outdoor pool alone is large enough to suit the kind of water adventure you have in mind. 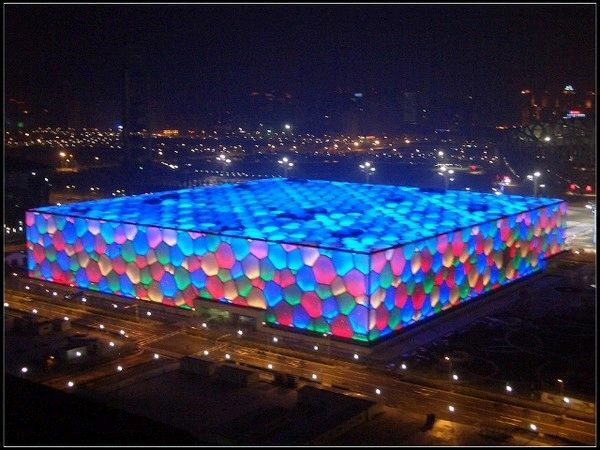 Visit the Water Cube, which is the same venue for the Beijing Summer Olympics that was held in 2008. 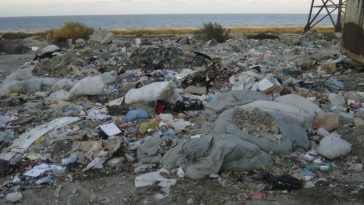 However, the whole place was redesigned and was made into a water park a short time after the competitions. Right now, there are lots of slides, water rides, wave pools, and spa areas in all its 129,000 sq ft. The Kalahari water park is technically the largest water park in the US, if the under-one-roof condition applies. 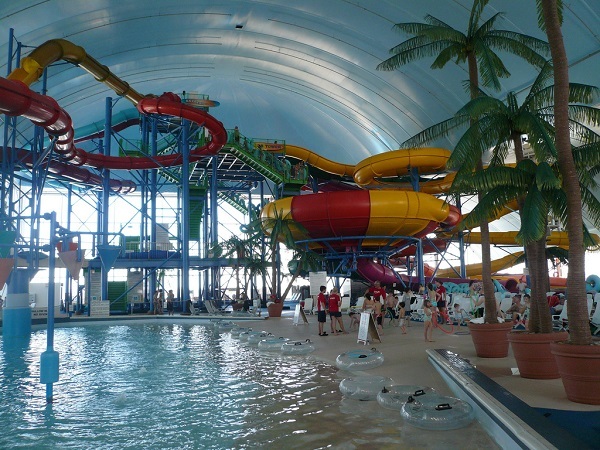 Located in Sandusky, Ohio, this offers a lot of great water fun and adventures for families and groups. The water park is currently expanding to different parts of the US as well. 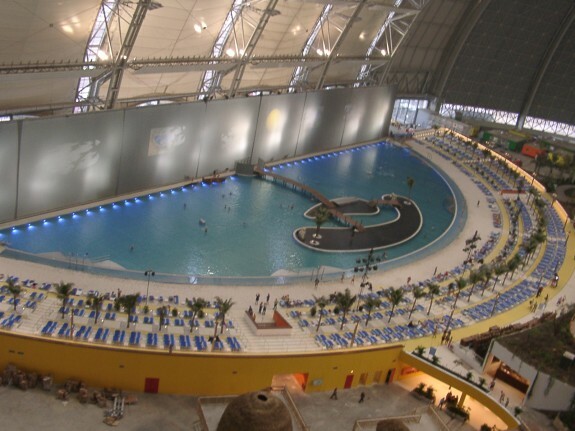 This indoor water park is spread across four buildings. 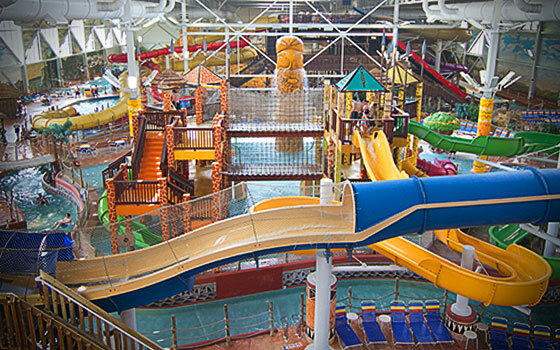 All in all, that adds up to 205,000 sq ft of ultimate water adventure. 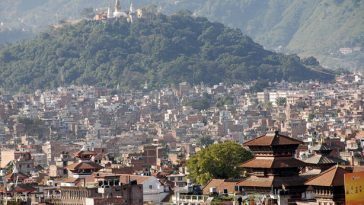 Add the detached resort nearby, the total area becomes 240,000. 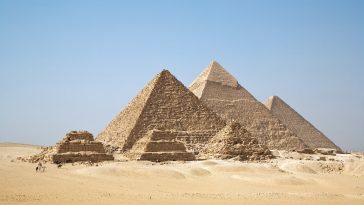 However, with all of the attractions not being under just one roof, its ranking on this list is affected. 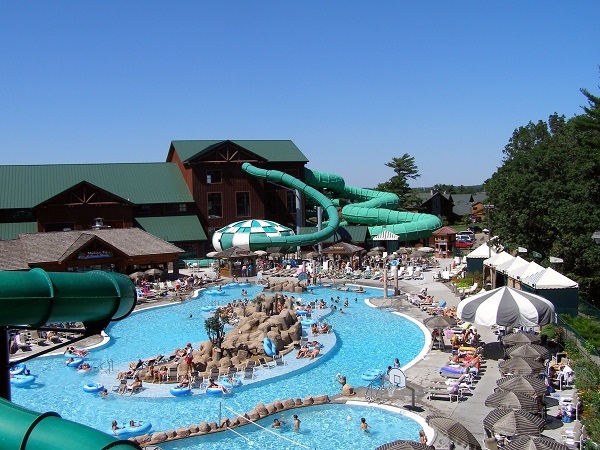 To visit the World Waterpark, your next stop should be Canada. 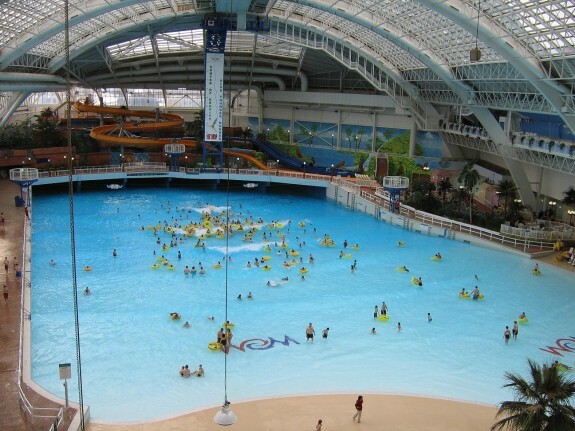 Head on to Alberta and bask in this 225,000 sq ft worth of water adventure, the largest one in all of North America. The park is actually located inside the West Edmonton Mall in Alberta. So just imagine what you can do while you’re there. With over 710,00 sq ft of water fun, this clearly is one of the biggest in the world and can take in as many as 7,000 visitors at a time. There are simply a lot of adventures to choose from out here, including water rides and indoor beaches, of course. Head over to Brand, Germany for some ultimate water splashing vacation.